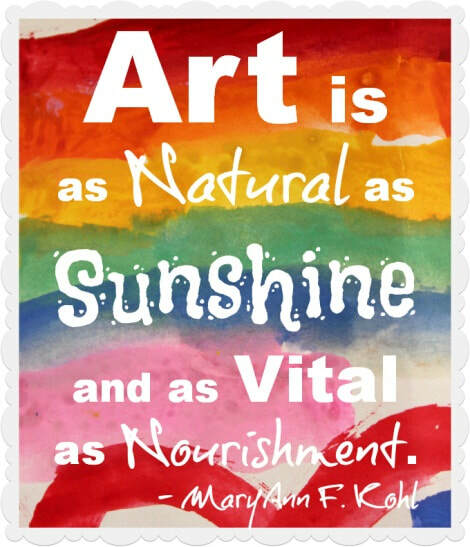 At William Davis we run with the philosophy that ‘every child is an artist’. Art & Design is taught through exciting cross-curricular tasks from the International Primary Curriculum (IPC). These can range from pupils designing and creating their very own ancient Greek pot or Benin masq uerade mask to creating an original Cubist-inspired piece of artwork. Our art planning cycle and lesson structure aims to ensure that all children receive high-quality art teaching and are given the best chance to not only develop their ‘technical skills’ but which also nourishes their own ‘personal flare and creativity’. During art lessons, children are also taught how to use sketchbooks to enhance their learning, develop their ideas & record their journey through each topic. So whether our budding artists are the next ‘Picasso’ or ‘Banksy’, our curriculum ensures that there is something for everyone.